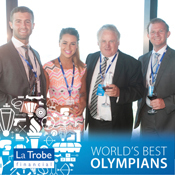 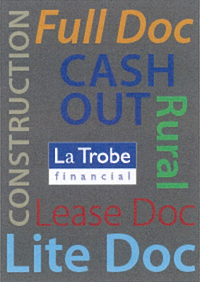 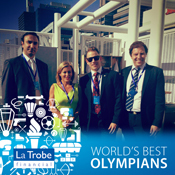 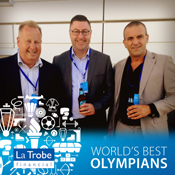 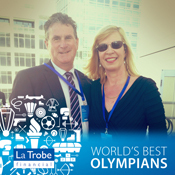 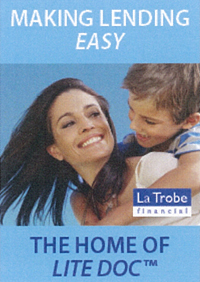 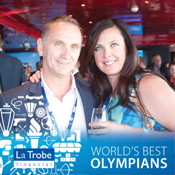 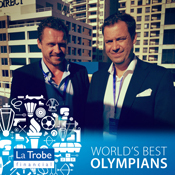 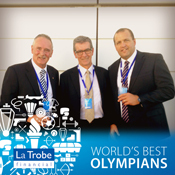 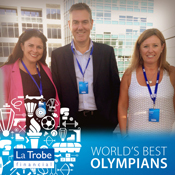 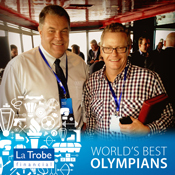 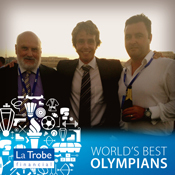 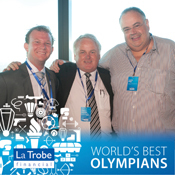 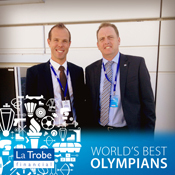 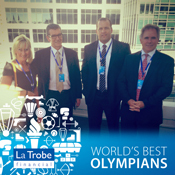 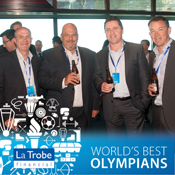 To celebrate the 2014 Sochi Olympic Games, La Trobe Financial brought the Olympic launch party to Australia. 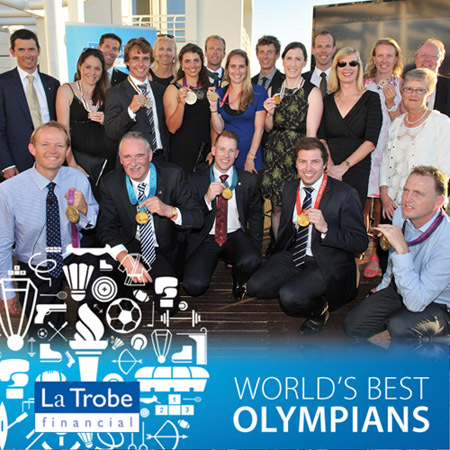 Getting into the Olympic spirit of the games, we invited some of the world’s best Olympians to share with us their Olympic stories; the journey, highlights, their favourite Olympic moments, and of course what it felt like to receive that medal. 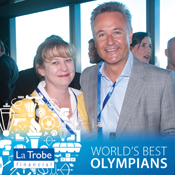 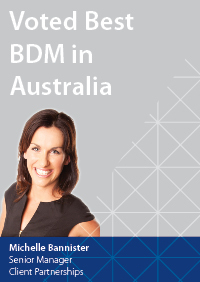 The events were held in Sydney and Melbourne and hosted by our Company Ambassador Jacqui Cooper, labelled greatest aerial skier of all time - 5 x Olympian and 5 x No.1 World Champion. 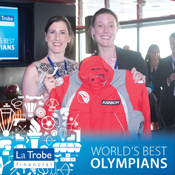 La Trobe Financial was Jacqui Cooper’s major sponsor in her last Olympic campaign to Vancouver and has been La Trobe Financial’s Company Ambassador for the past 4 years. 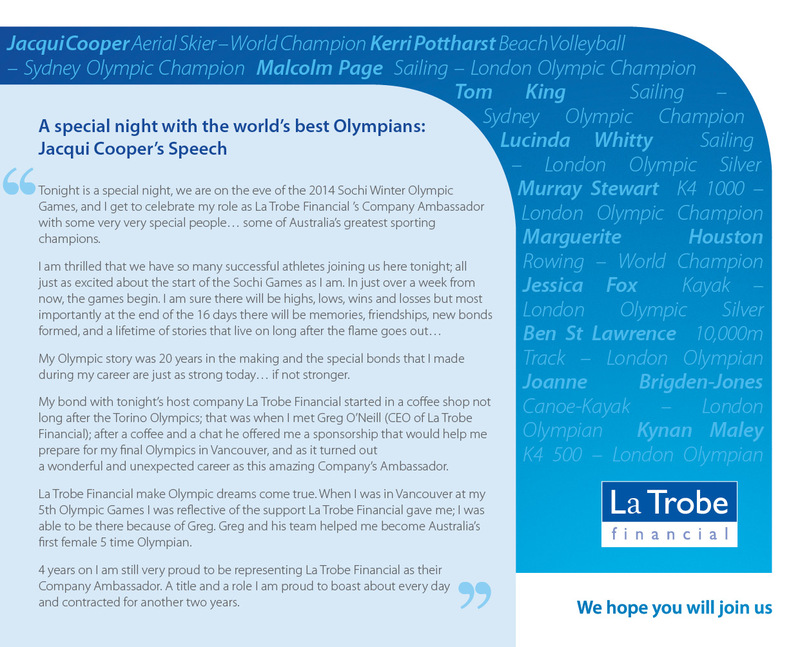 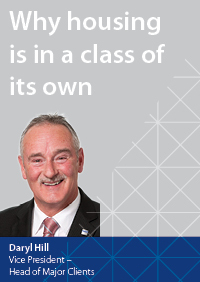 A copy of Jacqui’s speech may be found here. 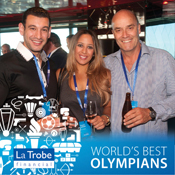 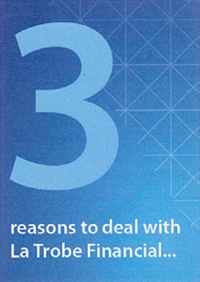 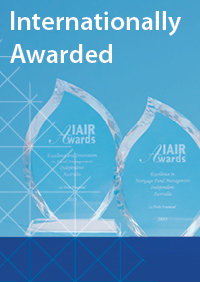 Sydney’s event was held on 29 January 2014 at the Four Points at Sheraton, Roof-top - Bar 11 overlooking spectacular Darling Harbour. 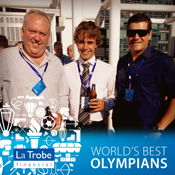 The weather was perfect, magical blue skies and not a cloud in sight. 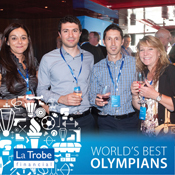 Over 70 guests attended the event enjoying the opportunity to speak with some of Australia’s successful Olympians. 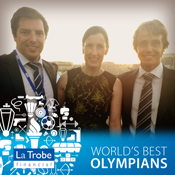 As the sun set, we invited a few of the Olympians to share with us their stories in a panel discussion. 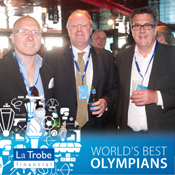 Later we enjoyed the opportunity to speak with each of the Olympians over a few more drinks. 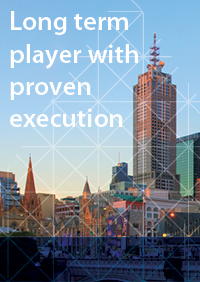 Melbourne’s event was held the following night, at the stunning Eureka Tower, 89th Floor labelled the southern hemisphere’s highest viewing point. 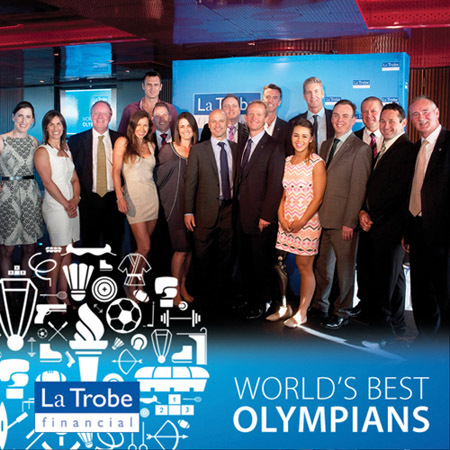 An appropriate venue for hosting some of the world’s best Olympians. 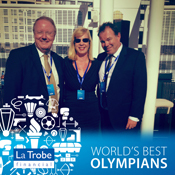 With crystal blue skies in the background and overlooking Melbourne, the world’s most liveable city, the event was truly spectacular. 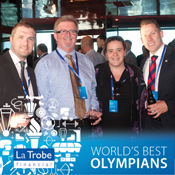 Similar to the Sydney event, we invited the Olympians to share with us their stories in a panel discussion. 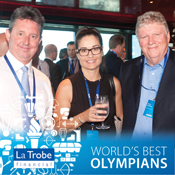 Over 120 guests enjoyed the opportunity to hear from some of Australia’s most successful Olympians and enjoy a few more drinks with them.